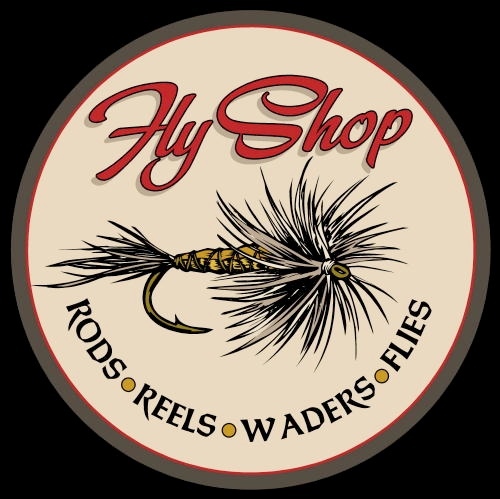 Our family owned and operated fly shop offers personalized service and knowledge that is second to none. 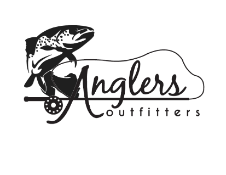 We are proud to be Branson Missouri’s oldest fly fishing and tackle shop offering the finest brands of equipment and accessories. 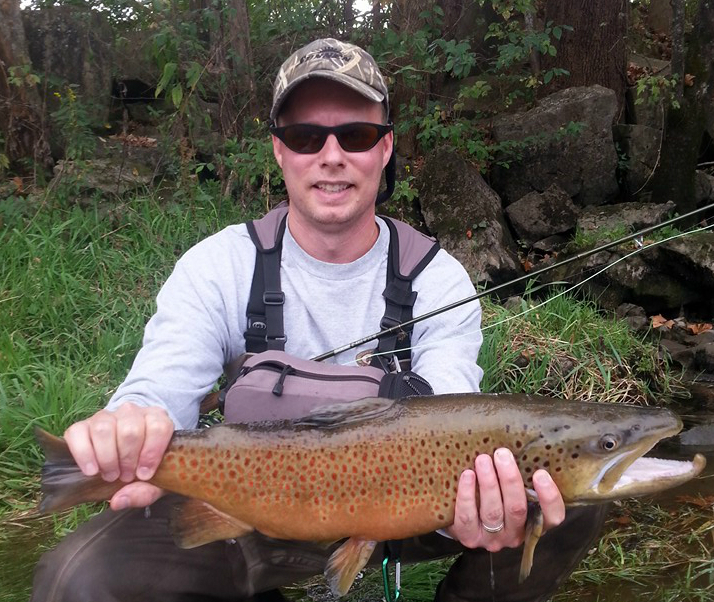 All of the most productive local fly patterns are custom tied right here in our shop by experts insuring you always have the the right patterns when you hit the water. 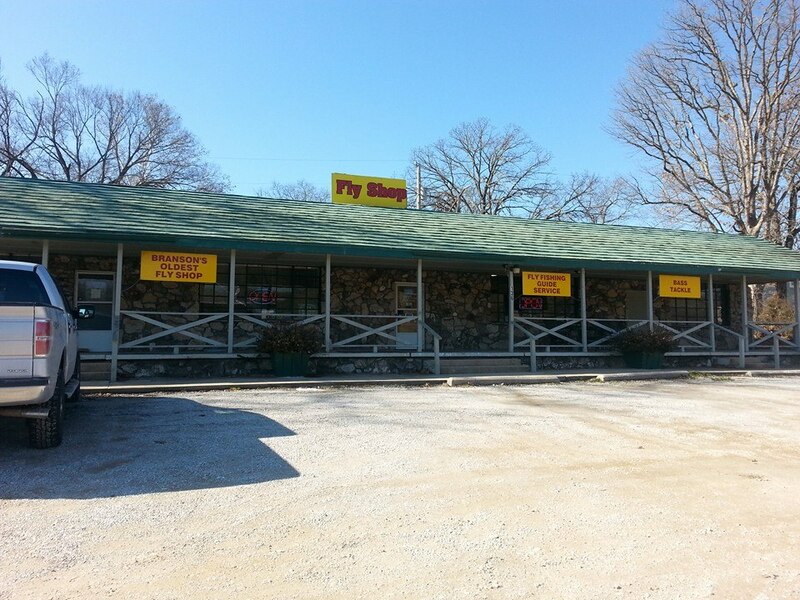 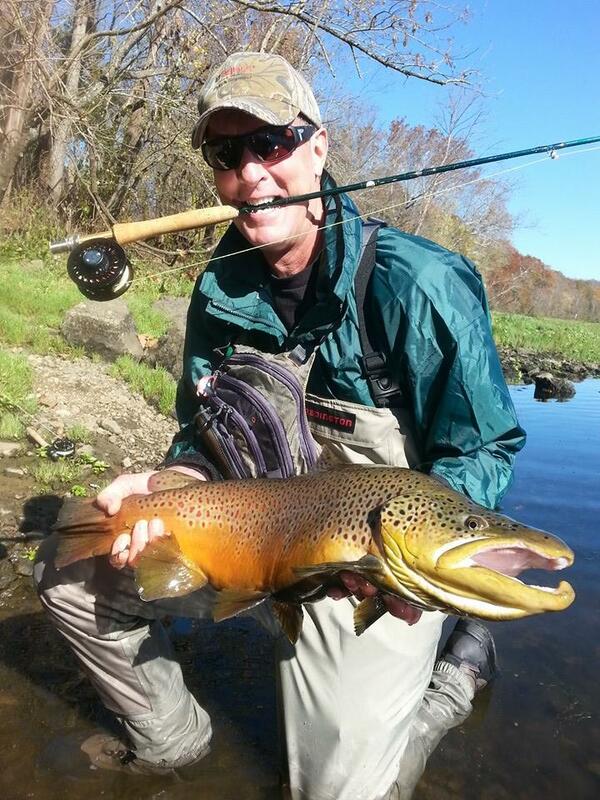 We also carry the right fly fishing gear and accessories as well as a great selection of trout and bass tackle. 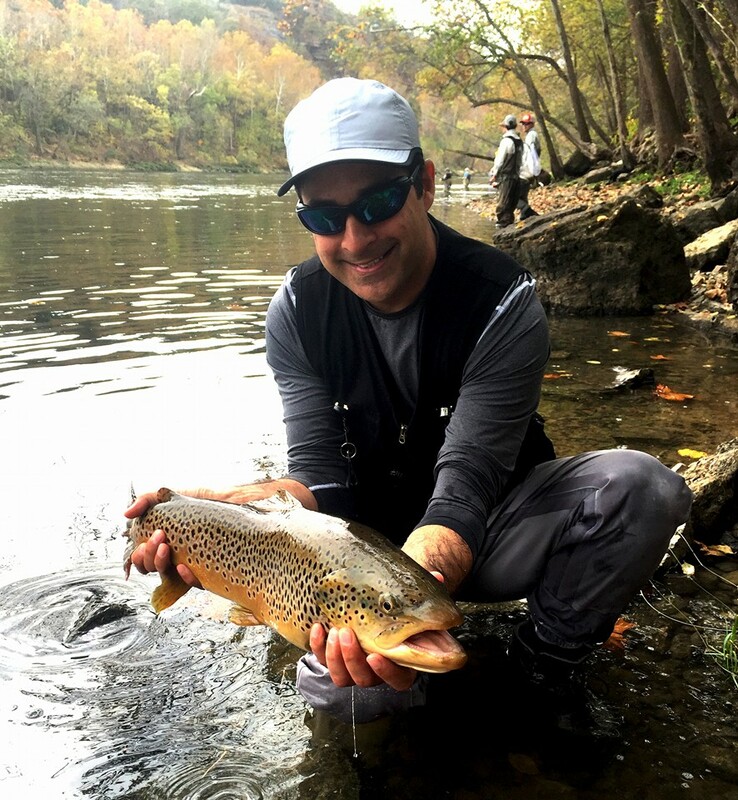 We offer incredible waded fly fishing trips and fly or spin fishing trips by boat on beautiful Lake Taneycomo in Branson, MO. 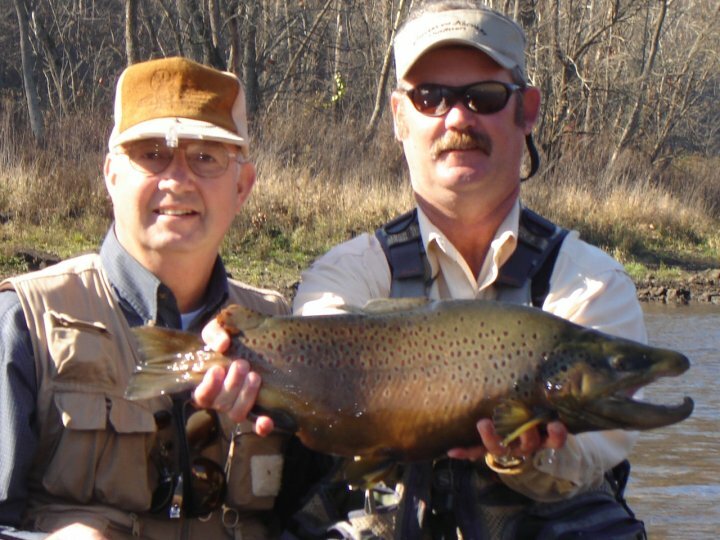 Taneycomo is one of the premier trout fishing destinations in the US offering both Rainbow and German Brown Trout. 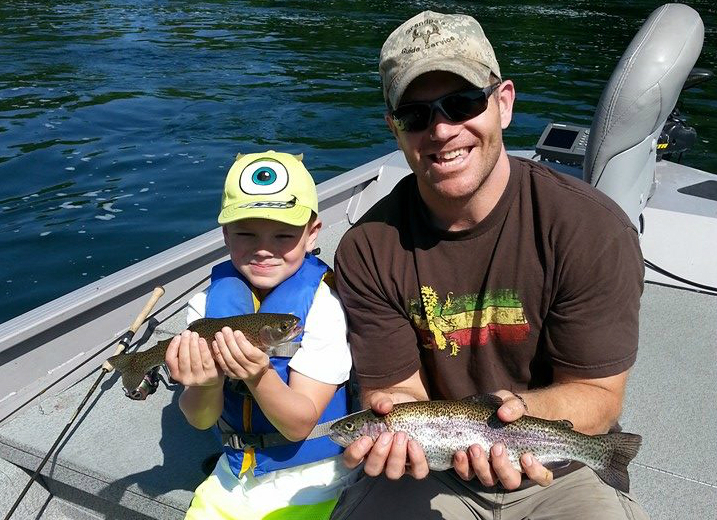 All of our Branson Fishing Guides and Coast Guard Licensed and Commercially Insured. 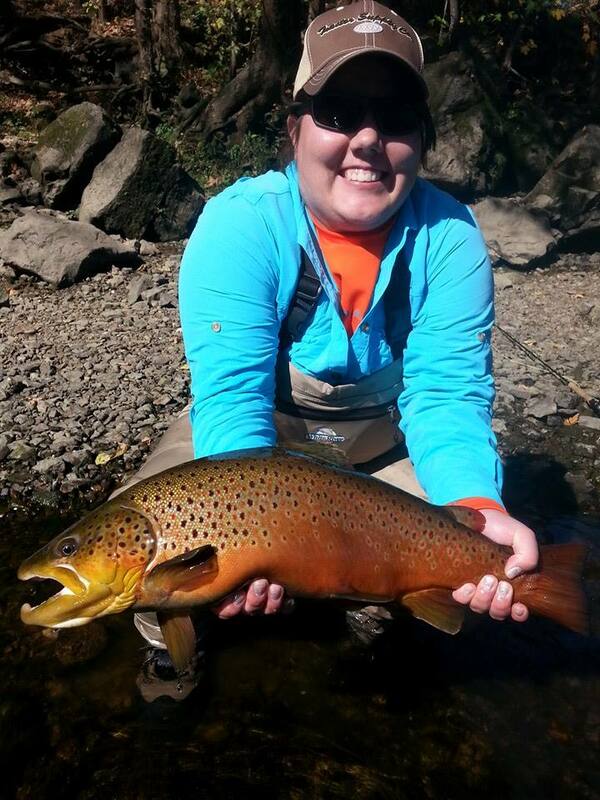 Our guides are experts at putting you on fish whether you are a beginner or an experienced angler.